Every mortgage lender knows that lead generation is a vital part of the sales process. One of the greatest benefits the Internet has brought to the lending world is the ability to generate new mortgage leads in ever greater ways. Social media platforms are an especially valuable resource. While many mortgage brokers have availed themselves of everything Facebook has to offer, they wonder if it’s worth their while to set up a Twitter account. Whether you’re looking to jump on the Twitter bandwagon, or you already have an account but aren’t quite sure how to get started, these five tips will help generate leads and build your professional network. Build your network by creating useful and relevant content to share with existing followers and attract new ones. Be sure to retweet information you find useful. Use Twitter’s lead generation cards to make it easy for followers to directly send you their contact information with the click of a single button. Create Twitter lists. They help you create mini newsfeeds in a program like Hootsuite, which reduces the number of tweets you need to look through while searching for mortgage content to curate and tweet. One of the best things about lists is you don’t have to follow someone to add them to a list. You can also keep your lists private so the competition can’t see them. Tweet often and use hashtags. There’s a fine line between useful and annoying, but if you want to build an audience you must keep your name in your followers’ feeds. At a minimum, tweet once a day. You should use at least two hashtags in every tweet: #mortgage and #broker. Track how well your tweets are performing by using Twitter Analytics. With the quick click of a button, you can learn which campaigns are working best. This allows you to create the kind of content borrowers are attracted to. The bottom line? Stay active and give your audience the information they need. 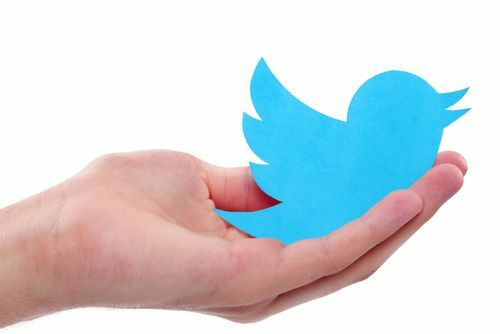 Create a focused strategy, and you’ll find that Twitter can help you build awareness and generate vital mortgage leads. Here’s another resource you or your team may be interested in: 10 Tips on How to Find, Attract, and Keep Top Producing Loan Officers! Check out these ten powerful tips to help you build and keep a top producing team.